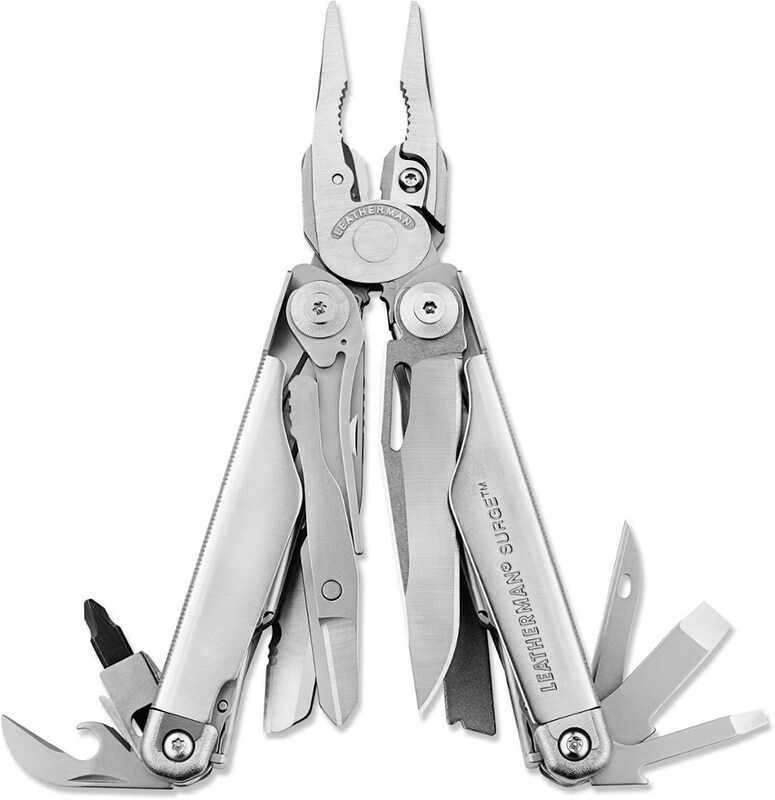 The Shift is the latest evolution of the multi-tool from Gerber. 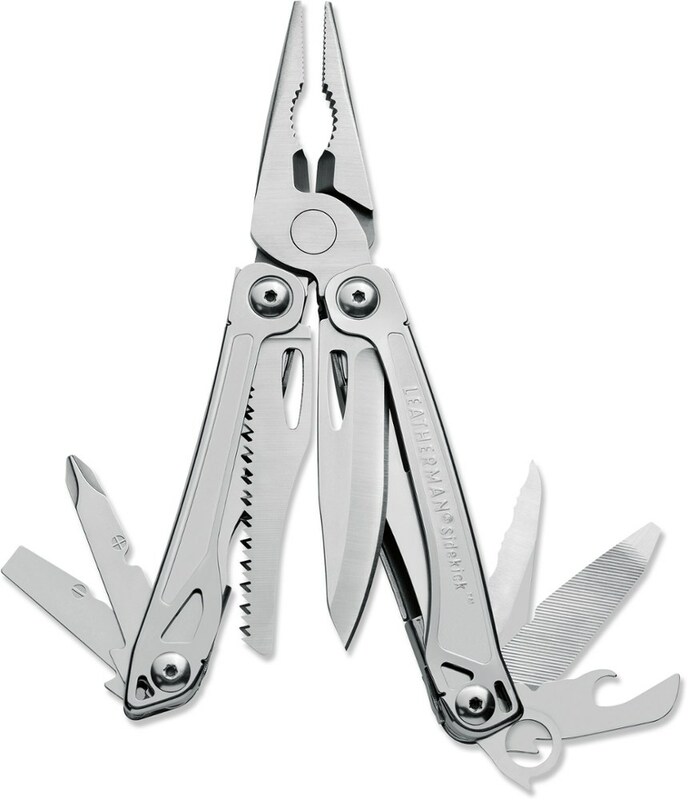 Featuring forged, spring loaded jaws and G-10 handles, the SHIFT takes multi-tool quality and durability to new levels. Assembled in Portland OR, the Shift is all about the features that matter most: large full fine edge and serrated blades are the stars, with diagonal cutters and wire stripper on the jaws, innovative new utility blade/scraper, magnetic bit driver and a combo bottle opener/pry bar. 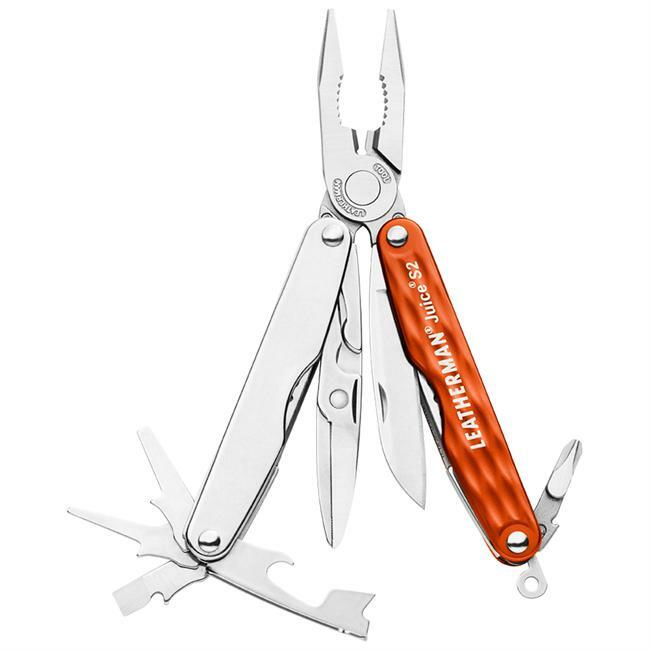 This full size butterfly open tool comes with a sheath and Gerber's Lifetime Warranty.Open Length: 6.94"(17.63cm), Closed Length: 4.38" (11.13cm), Weight: 8 oz. 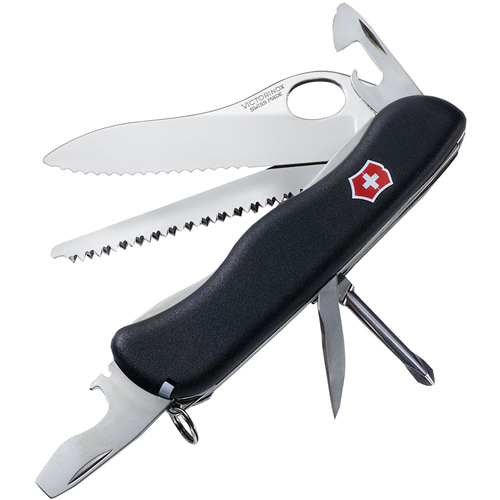 (226.8g), Steel Type:6150 Carbon: Jaws 420HC: Blades, Handle Material: G-10. 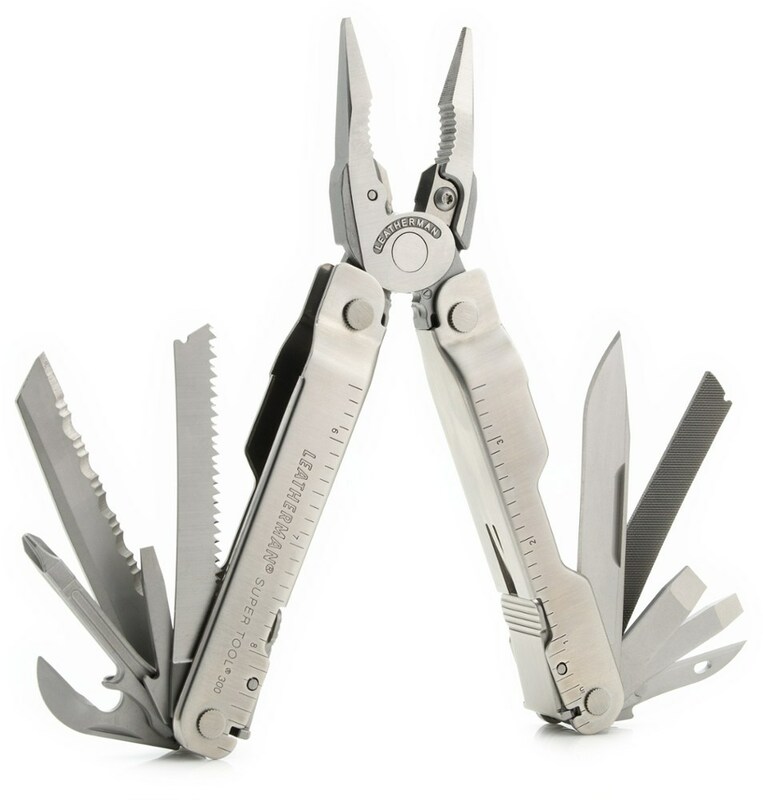 As easy to use as it is tough, the compact, lightweight Gerber MP1 Multi-tool makes quick work of light or heavy tasks. It delivers the components you need in a distinctive butterfly design. The MP1 is packed with the tools you use the most. 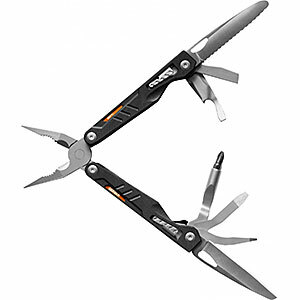 12 built-in tools include bottle opener, pry bar, spring-loaded pliers, fine edge knife blade, wire stripper, diagonal cutters, magnetic bit driver with #2 Philips driver, a fully serrated knife blade, large flat screwdriver, small flat screwdriver, utility blade and scraper. G10 overlays on handle make it easy to grip in all conditions. Wedge lock secures all components for safe use. All tools are made from durable 420HC steel. Sheath included. Imported. Open length 6.94". Closed length 4.38". Weight 8 oz. 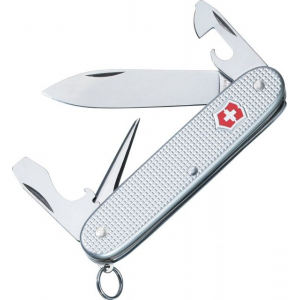 The Gerber MP1 is not available from the stores we monitor. It was last seen September 3, 2018	at REI.